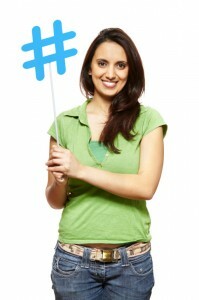 How Will Hashtags on Facebook Affect Me and My Business? It has happened. Facebook has finally jumped on the bandwagon and adopted the use of hashtags.